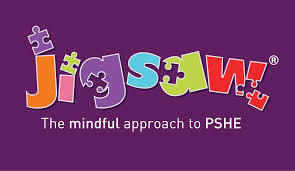 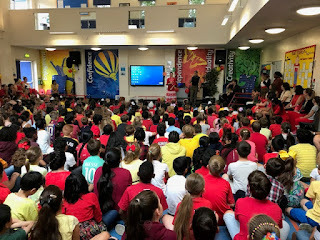 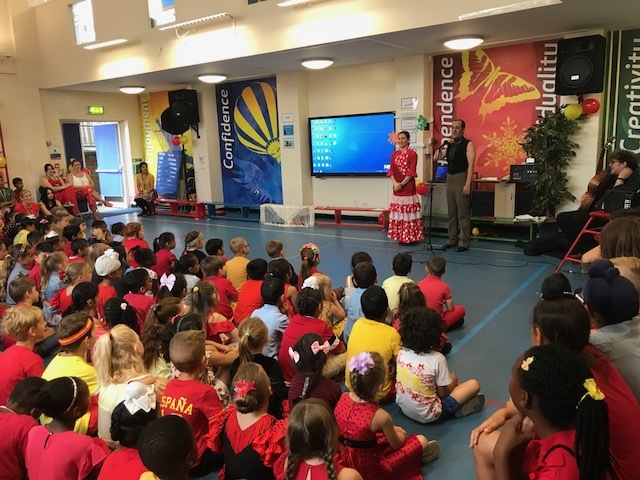 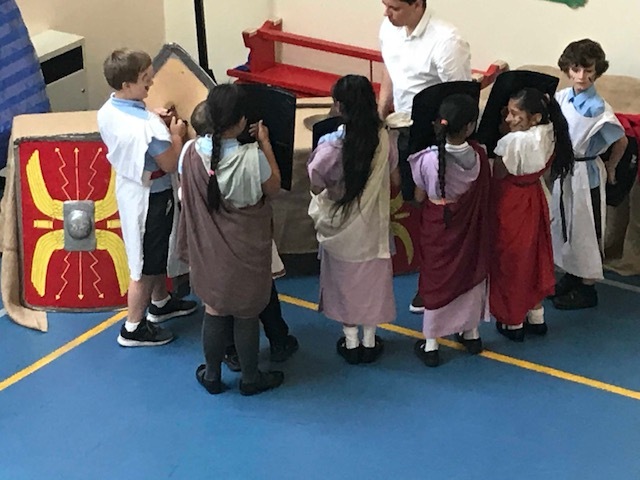 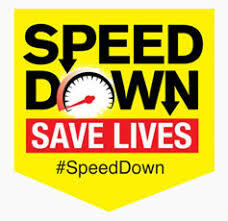 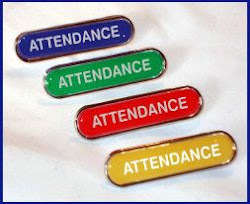 Children will be encouraged to come to school wearing the red and yellow of the Spanish flag or Spanish clothing including Spanish football kits, however, we would appreciate it if children avoided wearing English football kits on this occasion. We also have flamenco workshops for all pupils in the school where they will be introduced to the history of this art form, before giving a live demonstration. 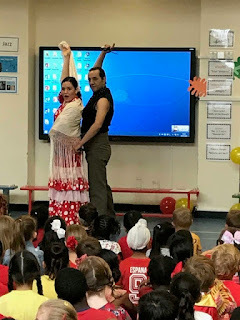 The children will then have the opportunity to listen to flamenco instruments and become familiar with the accessories they use. 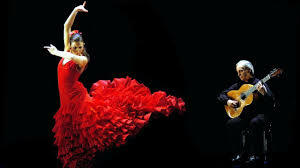 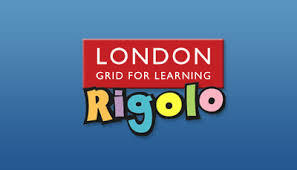 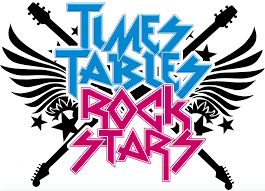 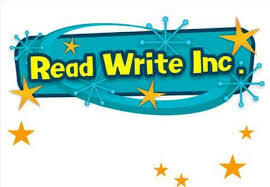 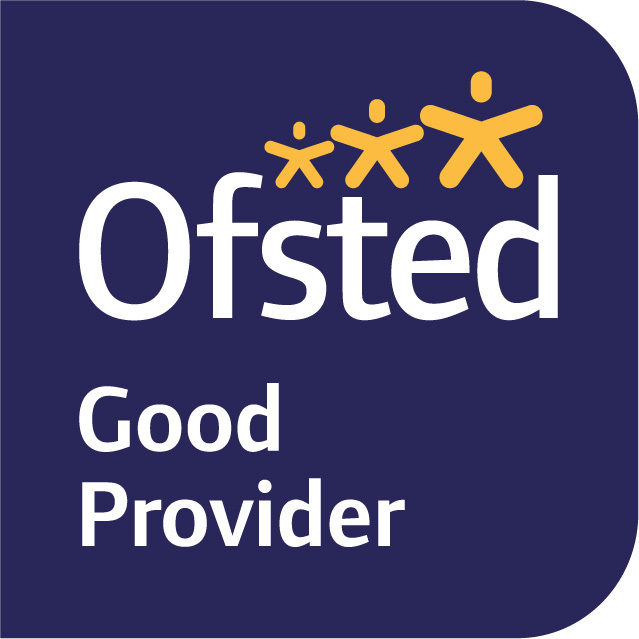 They will find out about rhythm, co-ordination, basic posture, arm and feet movements and also learn some basic Spanish. 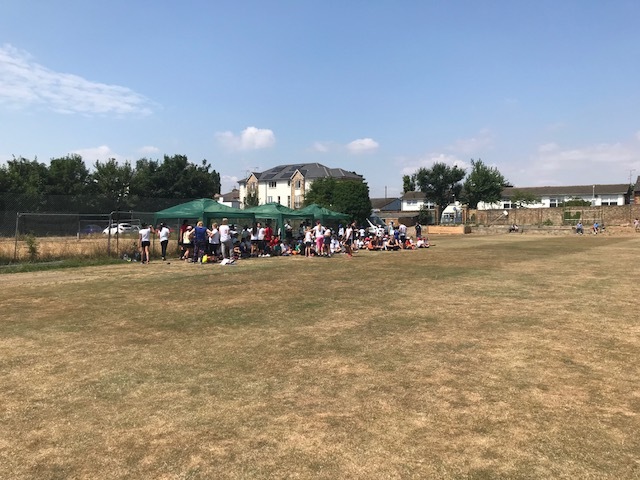 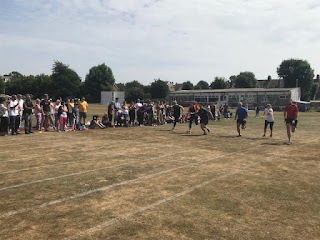 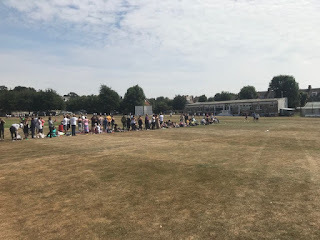 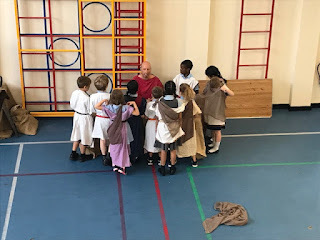 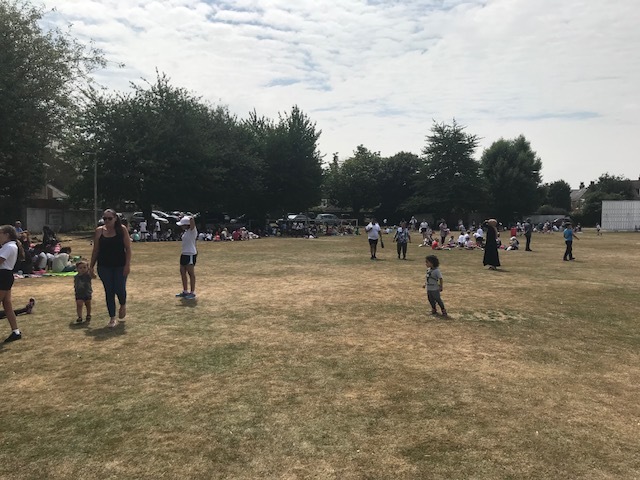 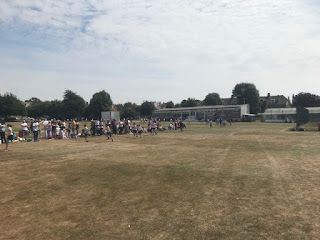 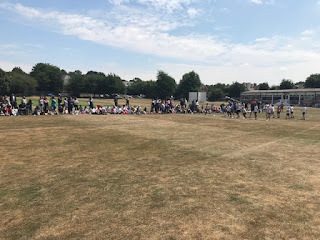 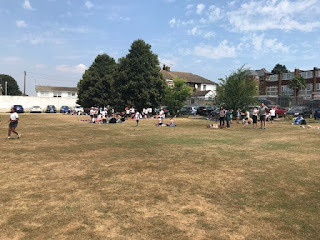 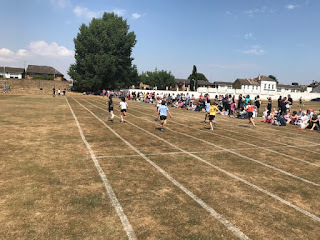 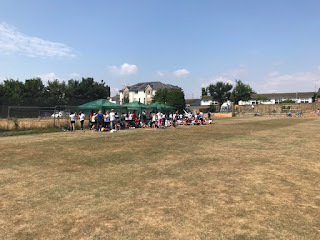 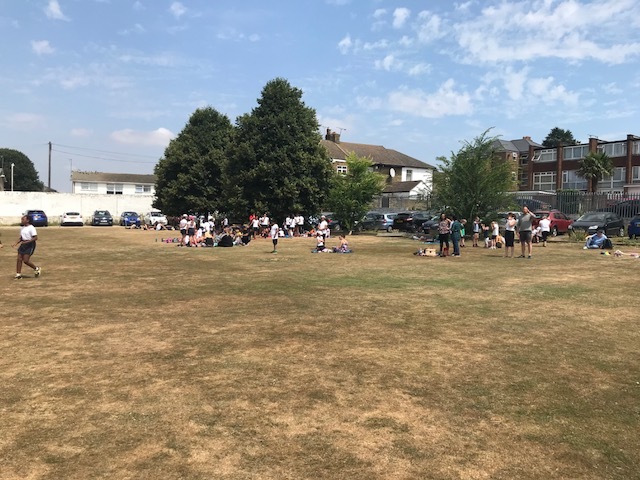 Sports Day 2018- Well done everyone! 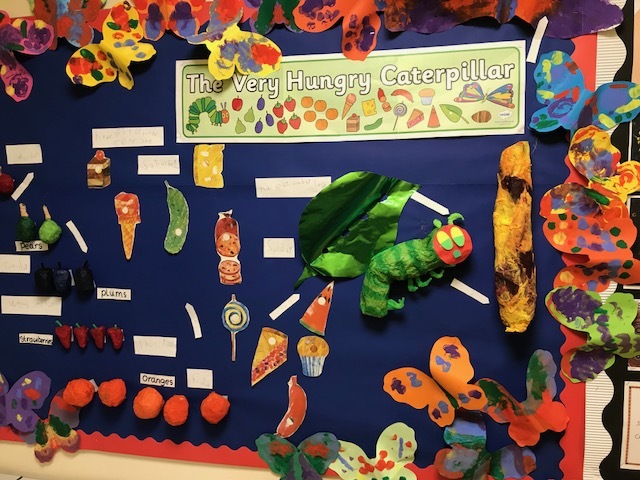 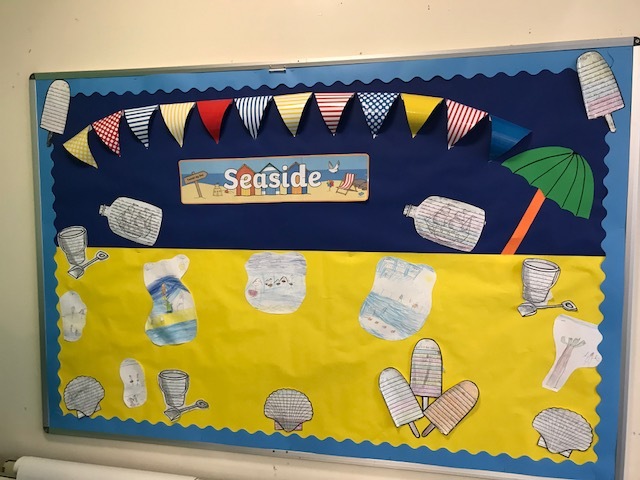 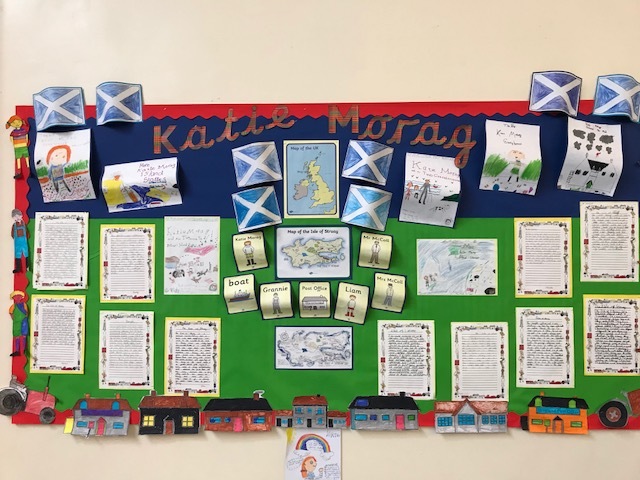 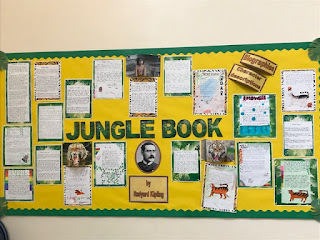 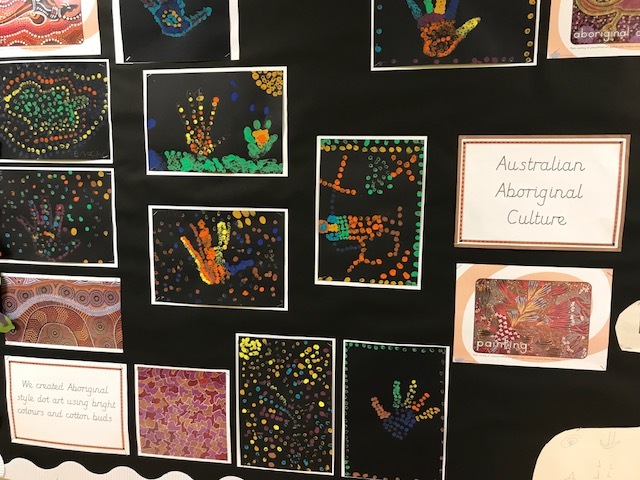 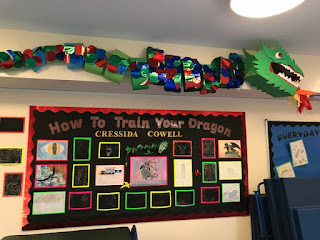 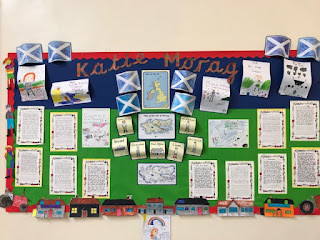 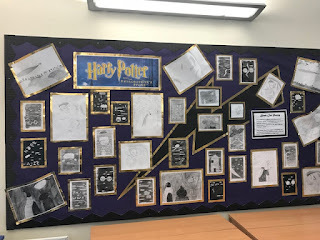 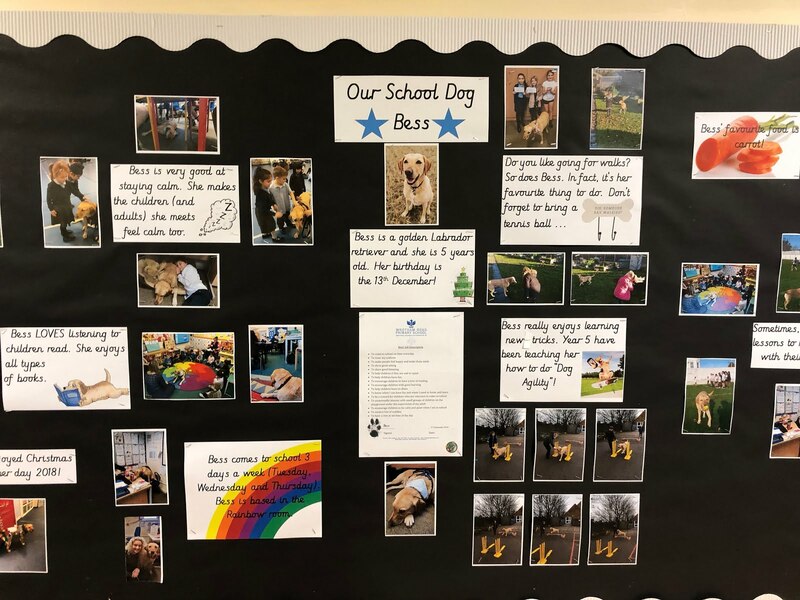 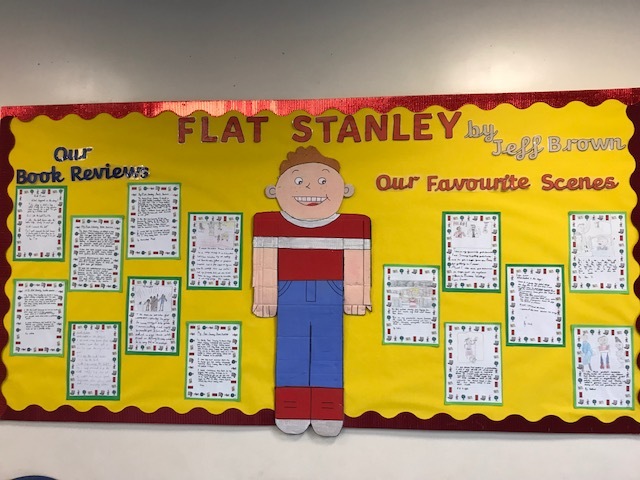 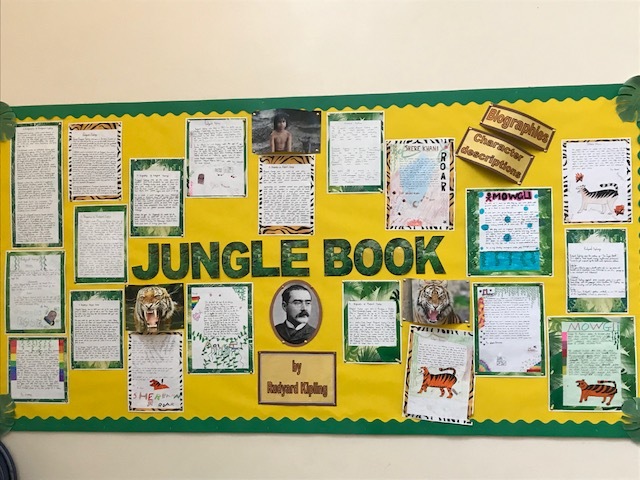 Our class novel displays this term.